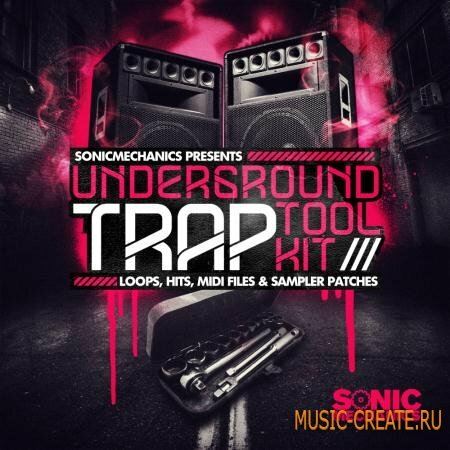 Sonic Mechanics 20Hz Sound Soul Trap представляет этот выбор лупов, хитов и пресетов для создания душевной музыки Trap, Future Hip Hop и Dark RnB. 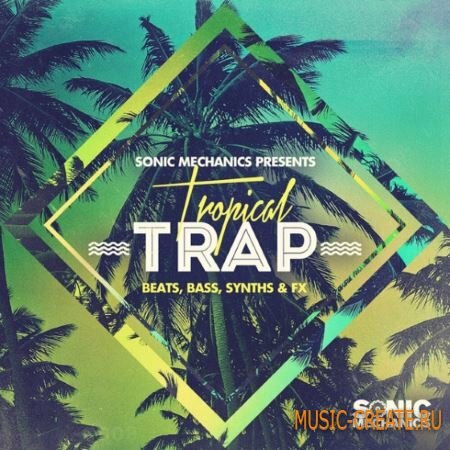 '20Hz Sound: Soul Trap' was created to be the perfect fit for producers creating Trap, 808 RnB, Soulful Electronica, Future Hip hop, Grime and Chilled House but the pack also contains elements that would be perfectly suited to give genres including Garage, Electronica, EDM, Drum n Bass and Techno a soulful edge. 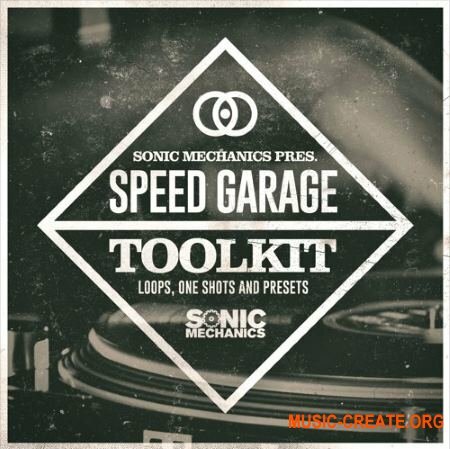 If you're looking to inject your next production with a deep, soulful character, look no further.